The Hollies is a ‘training practice’. This means hospital doctors wanting to enter general practice spend four months with us in order to gain the experience they need to become family doctors. We also have two GP Registrars who are approaching qualification as a GP. 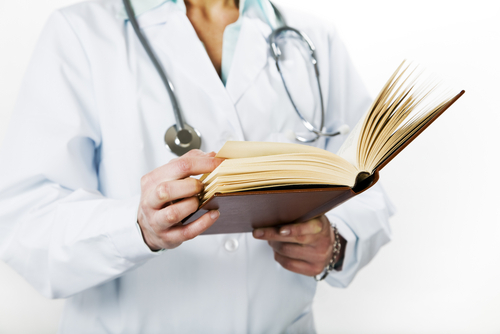 As a training practice your medical records may be used for educational purposes. Because of this we ask patients registering with us to sign a consent form giving permission for their records to be used in this way. On occasion, video recording will be made of consultations. Video recording will not take place without the patient’s consent and any physical examination will not be recorded. The camera will be switched off on request at any time during the consultation. Further details of the procedure are included in the consent form. Patients will be advised if a surgery is being recorded as they book in and before they see the doctor. There is no obligation to have your consultation recorded and refusal will not compromise your health care. Patients should however see video recording as an invitation to them to participate in and contribute to teaching, learning and assessment in medical education.